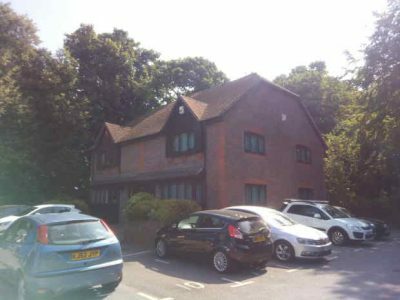 Colyer Commercial have sold Unit 3 Sovereign Centre, Albert Drive, Burgess Hill to owner occupiers for a figure in excess of the asking price of £300,000. 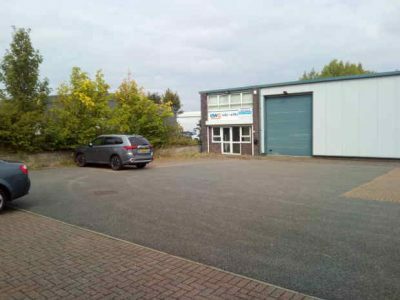 Colyer Commercial acted on behalf of the vendor and Flude Commercial represented the purchaser. 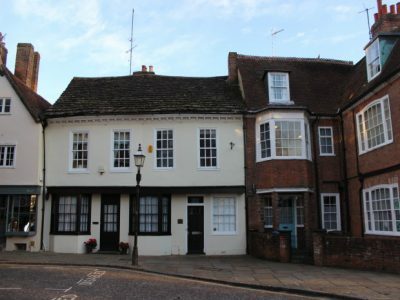 Colyer Commercial have sold a freehold office building at North Chapel House, North Street in Horsham for an undisclosed price. 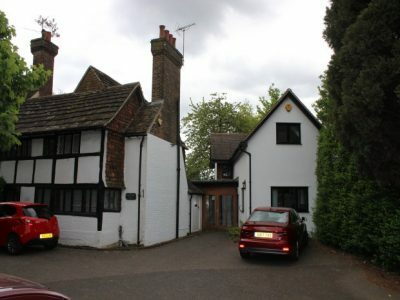 The period Listed building benefitted from car parking and a rear garden and was located close to Horsham Station. 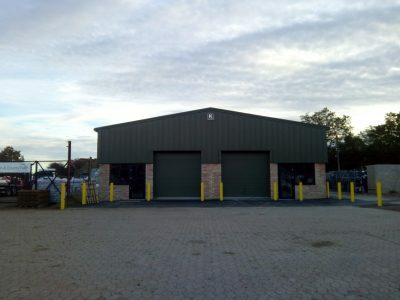 Colyer Commercial have let four warehouse units at Oak Farm in Ashington on behalf of the Landlord . 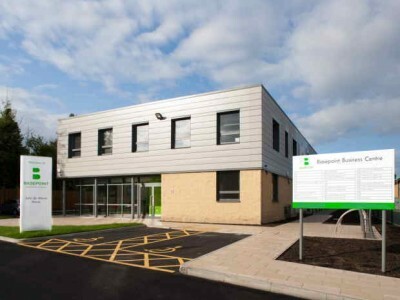 Please contact Colyer Commercial and ask to be added to our industrial applicants list to receive any new industrial instructions. 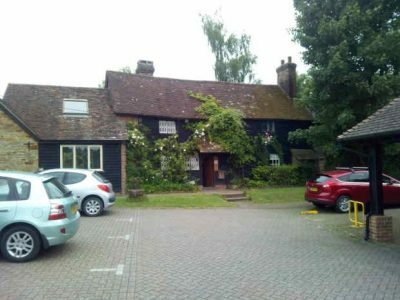 Colyer Commercial have let an office of approximately 1,146 sq ft at the office complex at Park Bottom in Arundel on behalf of the Landlord. 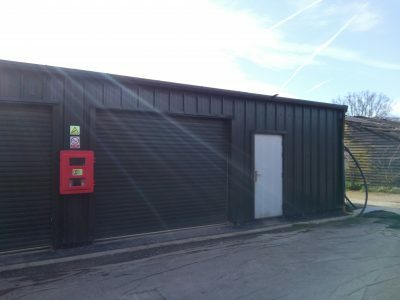 Colyer Commercial have let a brand new industrial unit at Howards Nursery, Plummers Plain, Near Horsham on behalf of the Landlord. 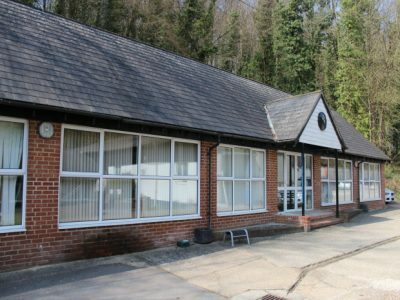 The building has been Let to Diel’s Food Limited on a new lease.